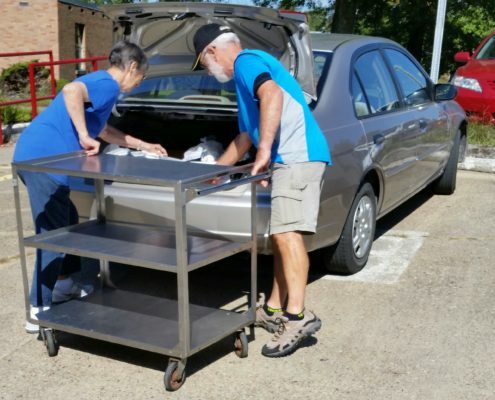 The Community Volunteer Program includes men and women, any age, from all walks of life who “want to give back,” by contributing their time to make a real difference in their community. Volunteers choose how and where they want to serve and the amount of time they want to give. They have the opportunity to put their skills and talents to good use and also learn new skills while being involved in activities that benefit the people of Meigs County. Volunteers spend time sharing hobbies, talents and skills with others. They do everything from sewing, visiting shut-ins, reading to children and providing assistance to health agencies and community service providers.